It was a wonderful day yesterday in our Free Medical Camp at Manav Parivar in Matar. More than 8,500 patients went there. But even a lot of patients who went there, we accommodate them all. It’s a great feeling help other people especially seeing their smiling face after they were attended. A big SMILE on their faces is a big compliment to our effort for helping them . We see to it that all are well attended there. We prepare food for the people there. Everyone were all busy in their corresponding area. 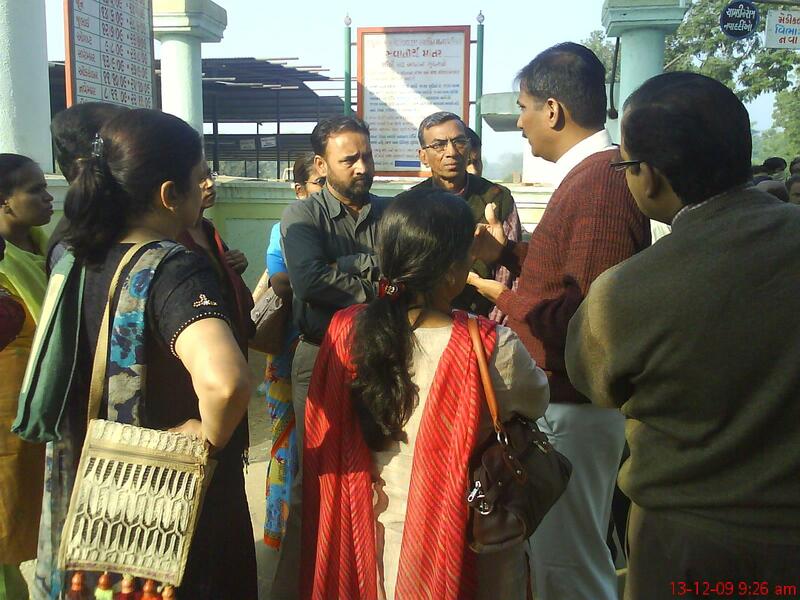 A team of doctors from Delhi visited the camp to observe. They observe the event there. It’s really a great day for us there. Today, I will be leaving the office early to distribute some food for the homeless people. Our helping to other people don’t end in our Free Medical Camp, we also made sure that we can help others. As much as we can, we want to help everyone not only patients. Many needed a help. So we are trying to give that.